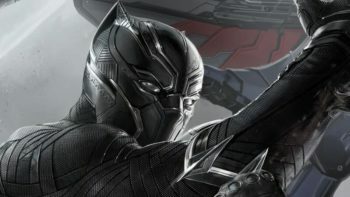 Marvel has become a gargantuan part of the entertainment industry, in all aspects. 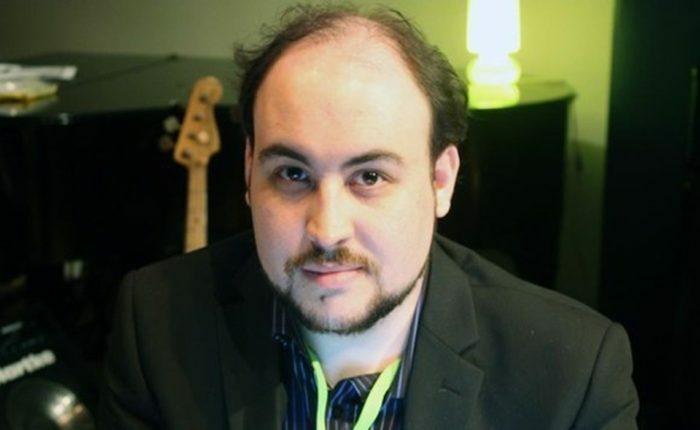 A decade ago you’d have never thought the Guardians of the Galaxy, of all heroes, would have a super successful movie, let alone a video game. The quirky team’s trademark comedy shines through in the Telltale series, and even though the look is more closely related to the comics, the tone certainly matches the films well. 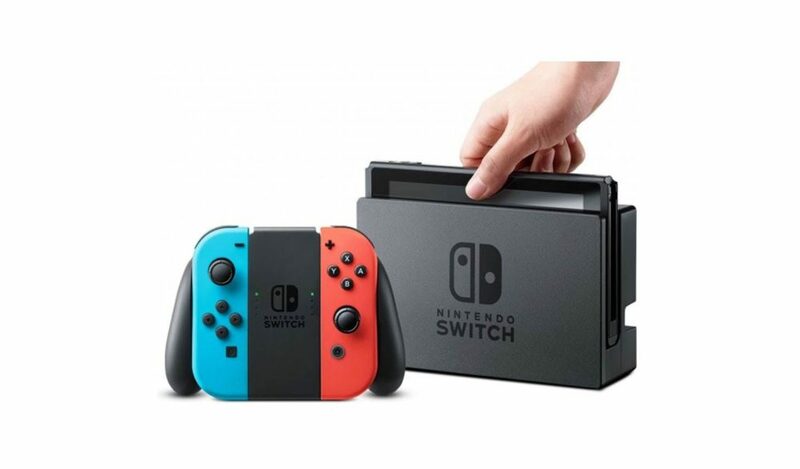 As is typical of a Telltale game, don’t go in expecting loads of different gameplay options, as it’s more of an interactive experience sprinkled in with some minor exploration and action. Still, the story and characters are consistently great across the five episodes, and quality voice acting helps boost the series up. 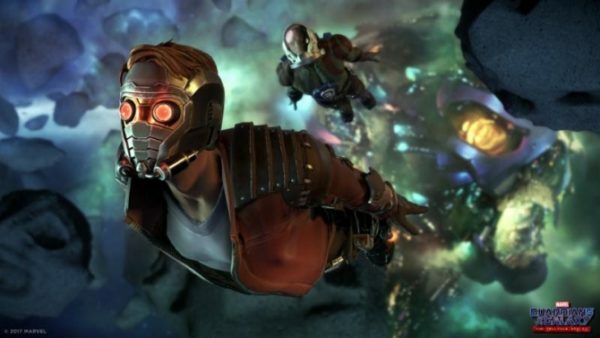 The Telltales series is a fun intergalactic romp that gets the tone and humor of Guardians of the Galaxy right, most of the time, and easily an experience worth recommending for any Marvel fan. 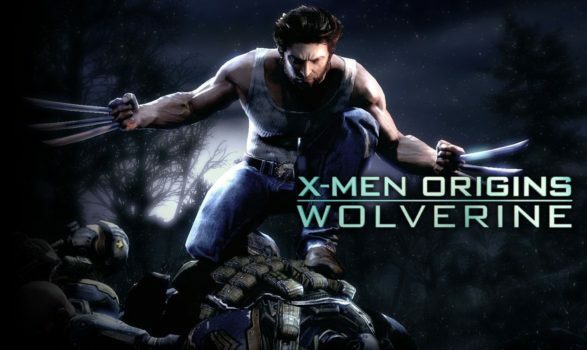 The movie version of X-Men Origins: Wolverine may have been a huge disappointment for fans, but the same can’t be said for its video game counterpart. It finally delivered on the promise of playing a brutal, blood-soaked Wolverine, and did it with gusto. While the game’s story is a bit nonsensical (the movie isn’t any better), it serves as a vehicle to give Wolverine more enemies to slice up. Wolverine is incredibly brutal and the third-person action game has you leaping, slicing, and pulling off crazy combos as Logan. Giving the game an M rating was the best choice, and it allowed Raven Software to not hold anything back. In truth, it almost plays like God of War meets superheroes, and there’s plenty of unlockable costumes that can help you distance the game from the movie even more. Dress Logan up in his iconic Yellow suit and all the bad memories of X-Men Origins: Wolverine will just melt away as you slice helicopters in half. The X-Men have a long history in video games, with one of their very best dating all the way back to arcades in 1992. 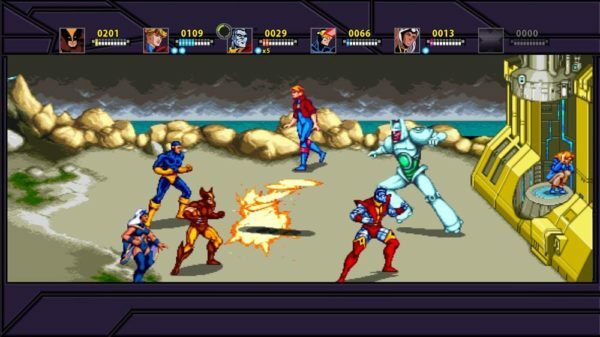 The X-Men Arcade Game follows the same beat em’ up style as something like Streets of Rage, but layers on all of the heroes’ unique powers. You were able to play as Wolverine, Cyclops, Storm, Colossus, Nightcrawler, and Dazzler, while going up against iconic X-Men villains like Magneto and Juggernaut. 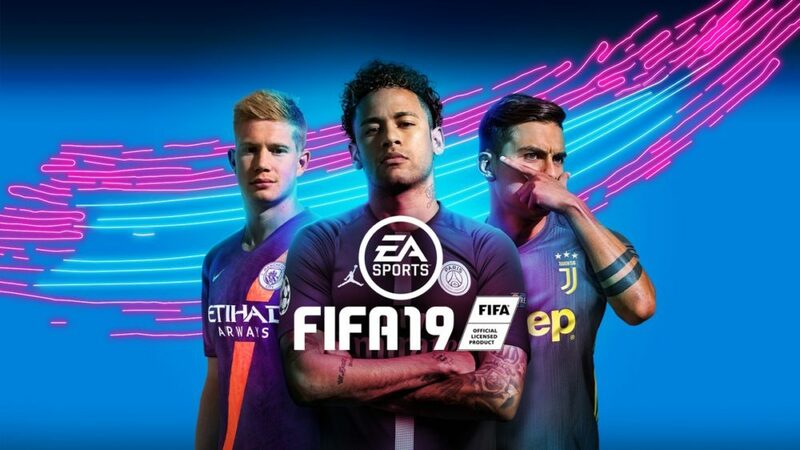 Each hero plays differently, and depending on the machine, up to six players could even team up to take on the challenge. 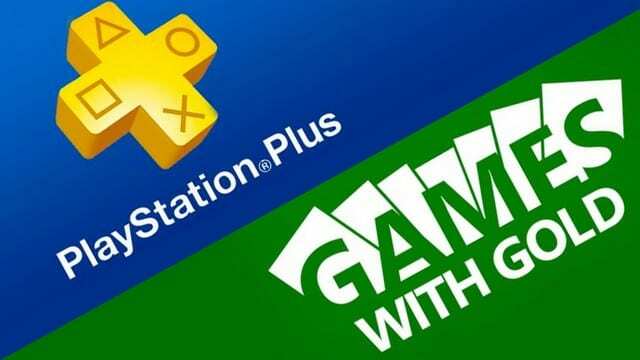 Later on the game would be ported to PSN, Xbox Live Arcade, Android, and iOS, opening up the experience to a whole new generation. X-Men still stands out as an all-time arcade classic, and one of the best Marvel games ever. Superhero games like inFamous, Spider-Man 2, and Prototype gave you massive worlds to run around in, causing havok or saving the day. 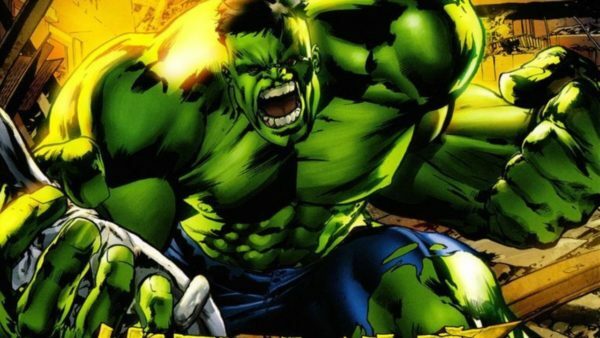 However, nothing is quite as empowering as playing as the Incredible Hulk. Ultimate Destruction lives up to its name, letting you destroy pretty much everything. Fully destructible environments mean you can really feel like the green beast, leaping buildings in a single bound, throwing tanks at enemies, and generally Hulk smashing everything in sight. 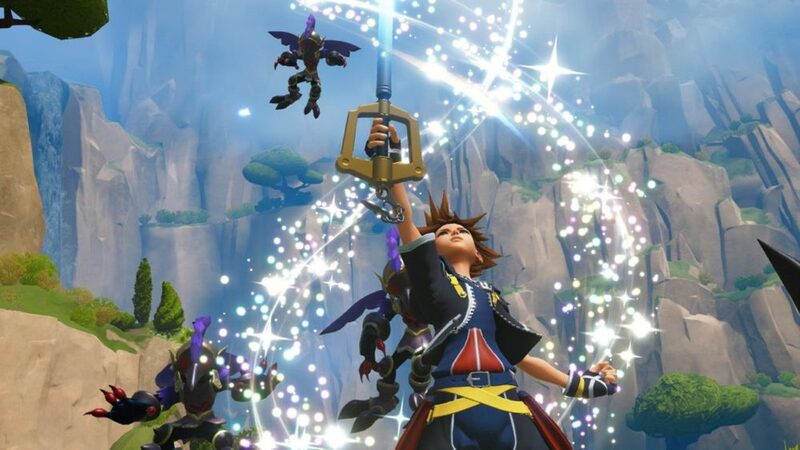 Even though the main appeal is running around, there’s some pretty creative boss battles that continuously mix things up. There’s also some pretty fun ways you can use items as weapons, like smashing your fists into two cars to use as boxing gloves, or throwing a radio tower like a javelin. Ultimate Destruction is quite easily the best Hulk game ever made, and the only one that really makes you feel like Marvel’s most unstoppable hero. Lego games are always remarkably fun to play with others, with their drop-in, drop-out co-op and colorful cast of characters. 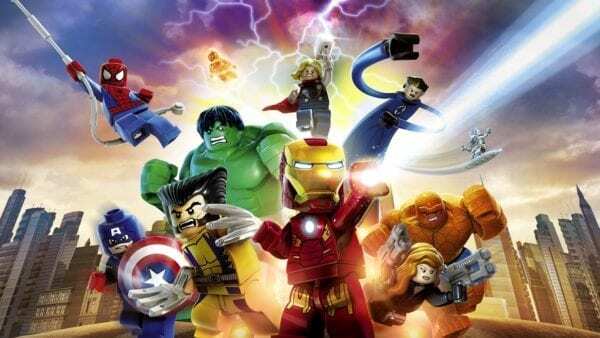 Marvel is even the perfect fit for a Lego game, giving you a cast of heroes with different powers and abilities to solve puzzles and take out enemies. 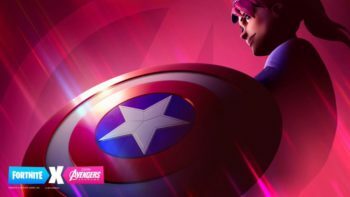 There’s an absolutely staggering roster of 180 playable characters including the likes of Black Widow, Thor, Cyclops, Silver Surfer, and even a playable Stan Lee. You’ll also get to wander around a Lego version of New York City and Asgard. Marvel Super Heroes features an original story that has Doctor Doom shattering Silver Surfer’s board into various Cosmic Bricks, and making the “Doom Ray of Doom” to repel Galactus and rule the world. Of course, Earth’s mightiest heroes have to team up to stop him. Like with most Lego games, Marvel Super Heroes is incredibly tongue-in-cheek and has a consistently funny sense of humor. Lego Marvel Super Heroes is a great example of two fun properties meeting, and any Marvel fan has plenty of references and nods to uncover. Yeah everyone’s excited about Insomniac’s Spider-Man on PS4, but let’s not forget about Spider-Man 2, which remains one of the very best superhero games out there. This is the game that finally nailed web swinging, letting you effortlessly glid through New York City. The important key here is that Spider-Man’s webs would always attach themselves to a building or other object, and not just come from nowhere, lending a sense of realism to the experience. Even though the game was based on Sam Raimi’s film, it used the movie as a basic framework, bringing in many more Spider-Man villains in the meantime. 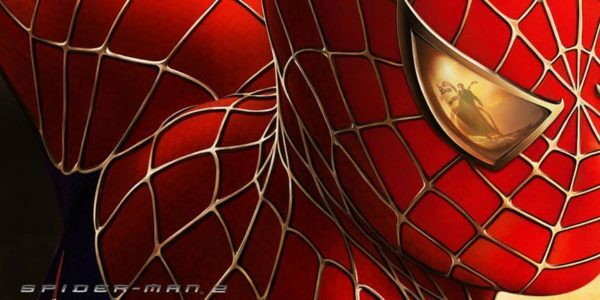 Tobey MacGuire did return as Peter Parker, but there’s so much more to do in Spider-Man 2 than just what was featured in the movie. The Punisher sticks to its incredibly violent and brutal source material. 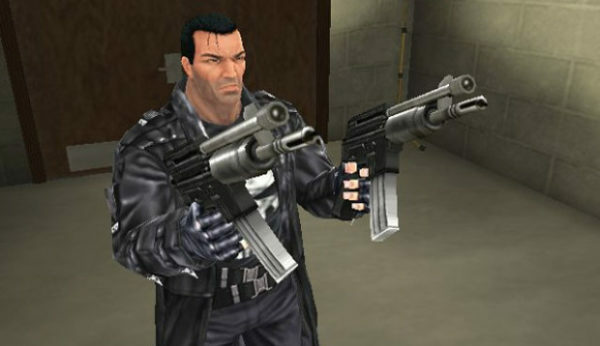 Frank Castle certainly isn’t the most family-friendly hero, and the game’s story is a mix of the 2004 film along with various issues of the comic series. 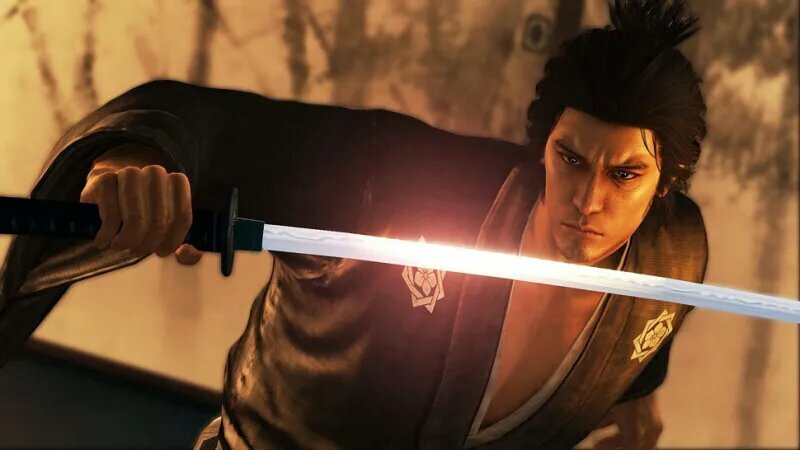 Gameplay-wise it’d be similar to something like Max Payne, and there’s a unique “torture” system that allows you to squeeze information out of enemies in let’s say….. creative ways. The Punisher’s violence was so much that the ESRB initially rated the game Adults Only, making Volition go back and edit the game to earn an M. If you aren’t comfortable with violence, The Punisher certainly won’t be for you, but it’s the rare comic book game that really sticks to its source material. 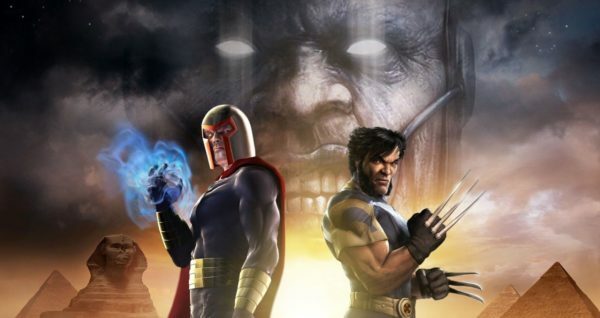 Both X-Men Legends games established the style that Ultimate Alliance would later be built on, and it uses dungeon-crawling systems similar to that of Diablo or Baldur’s Gate. There’s a big cast of characters to choose from when building your four-person party, and there are even a few non-X-Men that join the party like Iron Man and Deadpool. Even better, the X-Men and Brotherhood of Mutants join forces to take down Apocalypse, and dialogue can change depending on who you have in your party. Cinematics were a huge upgrade to the game’s visuals, but the actual graphics during gameplay leave a bit to be desired. Even so, the ability to play in co-op both locally and online adds a ton of value to X-Men Legends 2. A fun story, varied characters, and RPG systems, make this one of the best Marvel games. Marvel vs. Capcom has become one of the most prolific fightings series around over the years, and Marvel vs. Capcom 2: New Age of Heroes remains the most varied. 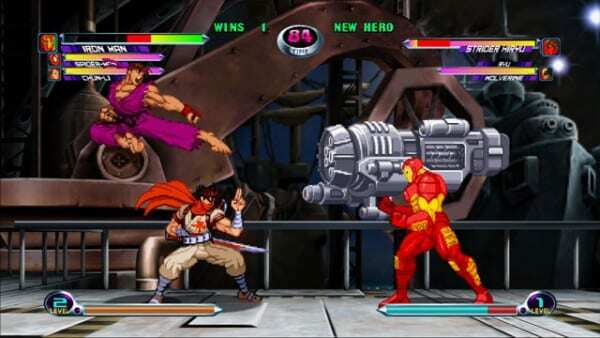 MvC 2 has a huge roster of 56 playable characters with fan favorites like Captain America, Venom, Psylocke, and Cyclops. 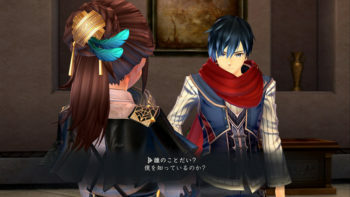 The game featured a more refined version of the Variable System used in past entries, and tightened up the gameplay in other aspects. You might hear some argument over which MvC game is the most balanced tournament-wise, but MvC 2 easily has the most to see and do. The 2D sprites still look gorgeous to this day, and there’s a number of single player and multiplayer modes to choose from. Grabbing a friend can result in hours of fun with this title, unless you prefer a more modern 3D experience, in which case, you also can’t go wrong with Ultimate Marvel vs. Capcom 3. Marvel is at its best when it brings its various characters and heroes together, as evidenced by the latest smash-hit Infinity War. Marvel Ultimate Alliance did just that, giving you a huge roster of characters from across the Marvel series, teaming up to take down the nefarious plans of Doctor Doom and a group of other villains. 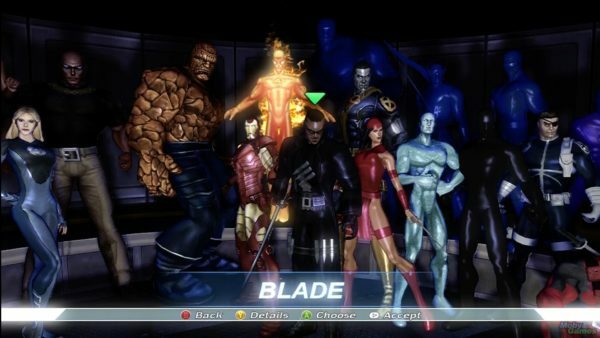 Ultimate Alliance uses the same style of gameplay as X-Men Legends, but the character’s feel even more varied, and can play directly into story sequences depending on how you build your party. 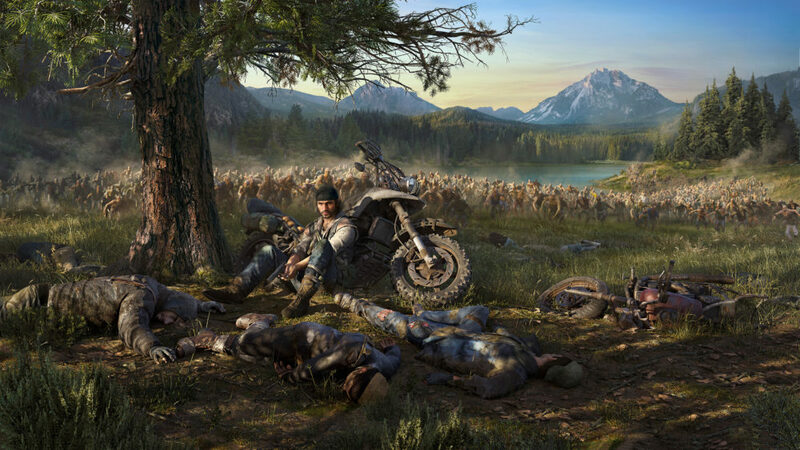 There was even a significant amount of player choice in the game, that could lead to multiple endings and changes in the story. For the time, the game was pretty impressive graphically, with some fun environments from across Marvel, like the S.H.I.E.L.D. Hellicarrier and Asgard. Ultimate Alliance was one of the first video games to really deliver on that idea of a shared Marvel universe, and the huge roster means that even if your favorite character isn’t playable they’ll most likely show up at some point .